Looking for a team of electrical specialists from the Plymouth area? We are KMT Electrical Services, leading the way in affordable and reliable electrical companies in Plymouth. 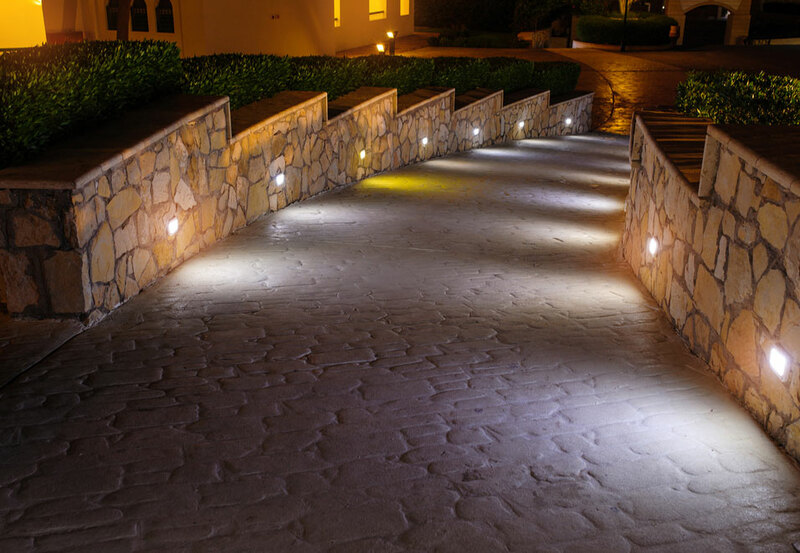 We have over 25 years experience in the Electrical Contracting industry. We believe in offering a professional reliable service with total customer satisfaction at very competitive prices. We pride ourselves on offering a hassle free and affordable service where the customer needs always take priority, as do excellent quality workmanship and operating to modern standards. As a company we are confident that we can meet all your requirements on your next electrical project and also exceed your expectations when it comes to quality and affordable electricians in Plymouth. All of our team are highly skilled in the electrical trade and have built up a wealth of experience over the last several years, so no job is too demanding for us as we have all been trained to deal with every situation that the electrical trade can offer. KMT Electrical Services have been providing the people of Plymouth with a wide range of customer focused electrical services for many years! KMT Electrical Services have many satisfied and returning customers because we provide the best and most comprehensive electrical services in and around Plymouth, with a friendly service from start to completion, and a time served and highly skilled team, you can rest assured that you are getting both excellent value for money and a personal service at each and every job we attend. 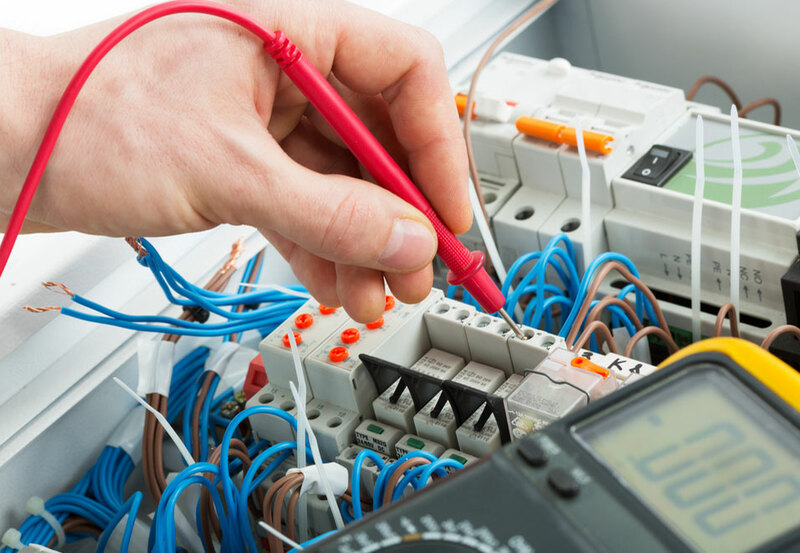 So if you're looking for a electrical company in Plymouth with many years experience in the electrical trade then look no further than KMT Electrical Services. Whether it’s a query or a quote, pick up the phone and call 07585907377 today or visit our contact page or send us an email. We are located in Plymouth, Plymouth and cover the wider area. For more information, contact us on 07585907377 and we will gladly answer any questions you may have. Our mission is to provide the residents of Plymouth with a no hassle electrical service where all work exceeds expectations, meets deadlines and offers excellent value for money. We work very closely with our clients to ensure complete customer satisfaction.